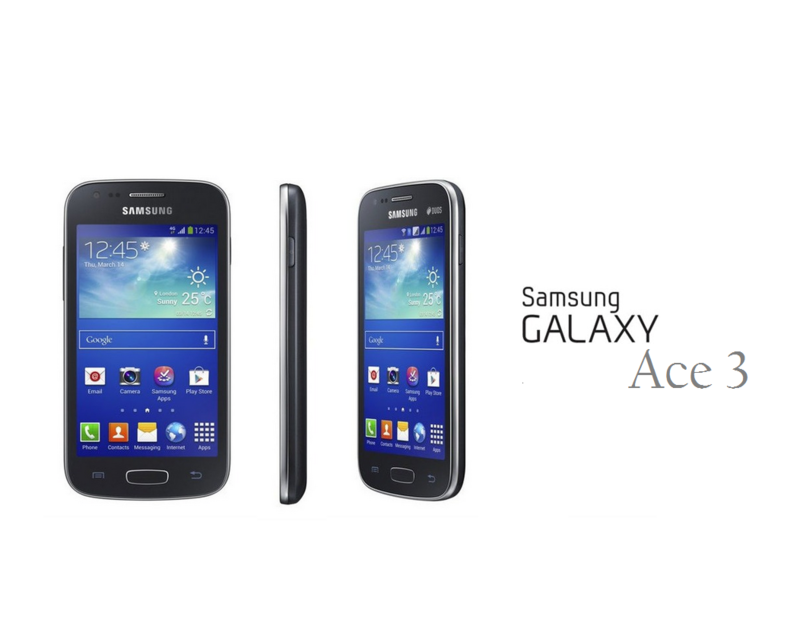 Samsung announces its latest entry level smartphone with Android 4.2 i-e The Galaxy Ace 3. This device will have two versions – a 3G version & a 4G LTE version. Storage: 4GB of built in storage, although only 1.77GB is useable & a microSD card slot expandable up to 64GB.